Our heart is not only in the coffee we provide, but the ministry to our patrons, whether long-standing saint or first-time guest. 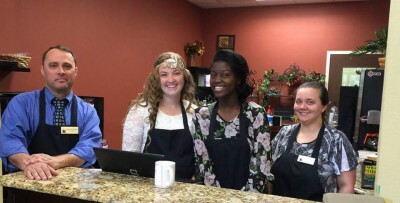 It is our Mission and distinct priveledge to minister to our guests through great coffee and other assorted concessions in a place of warm Christian fellowship before and after every service. 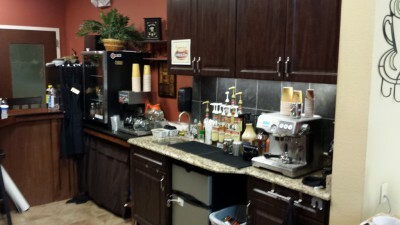 We have an espresso machine to make your favorite cappuccinos, lattes, and espressos. 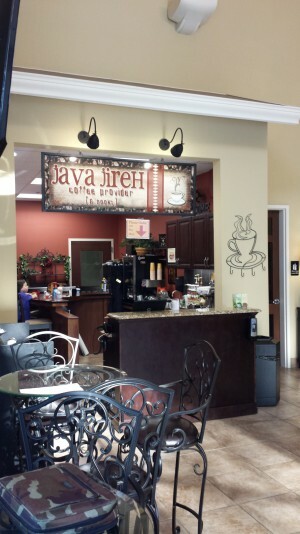 Our beans are freshly roasted right here in Jacksonville and freshly ground for your java drink of choice. 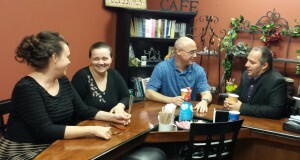 We also have seated counter and table space for our patrons to come in and enjoy times of fellowship and refreshing.